Bord Bia is on a mission to inspire the nation to take on the #PorkNight challenge from Monday, August 27th to Sunday, September 9th. 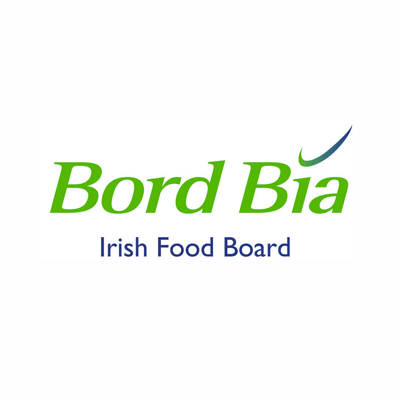 On a night of their choosing, Bord Bia is asking people go beyond their usual recipe repertoire and try something new, with pork as the central ingredient. You never know, #PorkNight could become a regular in many households, with a suite of really easy-to-prepare, flavoursome and versatile pork recipes on bordbia.ie to help inspire everyone, from kitchen novices to seasoned foodies alike. You can cook this in the oven if you don’t have a slow cooker. Just place all the ingredients in an ovenproof casserole dish, cover and cook at Gas Mark 3, 160°C (325°F) for two hours. 1. Heat a tablespoon of oil in a frying pan over a high heat. Season the pork with a little salt and black pepper. Brown the pork in batches then transfer it to the slow cooker. 2. Reduce the heat to medium and add the onion, garlic and ginger to the frying pan. Cook for about five minutes until softened. Stir in about 200mls of the stock. Bring to the boil, stirring and scraping up any brown bits from the pan. Transfer to the slow cooker. 3. Add the leek, mushrooms and remaining 800mls of stock to the slow cooker. Stir to combine. Cover and cook on the high-heat setting for 6 hours. The pork should be very tender at this stage. 4. When the pork is cooked, transfer it to a cutting board. Using 2 forks, break the pork into bite-sized chunks, removing and discarding any fat. Strain the broth through a fine sieve. Discard the solids. Return the pork and broth to the slow cooker and season to taste with soy sauce and hot sauce. Cover and cook on the low-heat setting for about 30 minutes to warm through. 5. Place the eggs in a saucepan of cold water. Bring to the boil then reduce to simmer. Cook for 5 minutes for soft centre. Allow an extra 2 minutes for hard boiled eggs. Run under cold water to cool the eggs, peel and set aside. Cook the noodles as per the packet instructions. 6. To serve, divide the noodles evenly between individual bowls. Add the pork and broth to the bowls then sprinkle over the scallions, add the halved eggs, drizzle over a little hot sauce and sprinkle on the sesame seeds. Serve immediately.